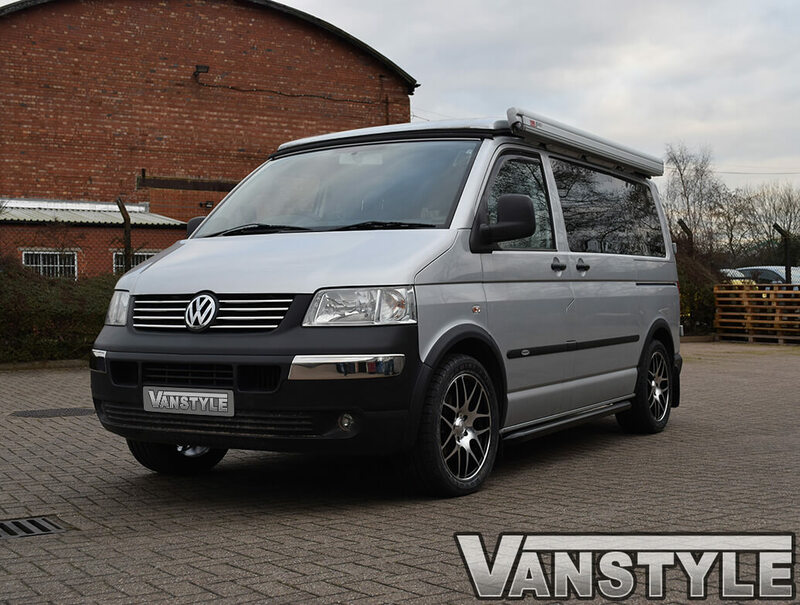 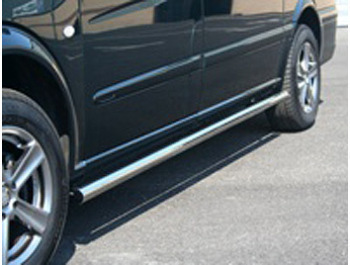 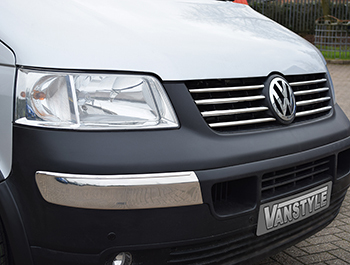 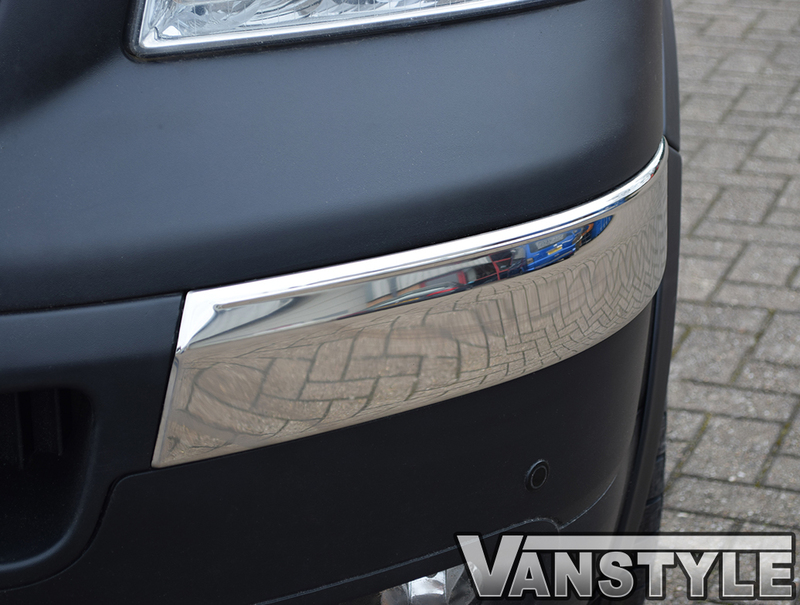 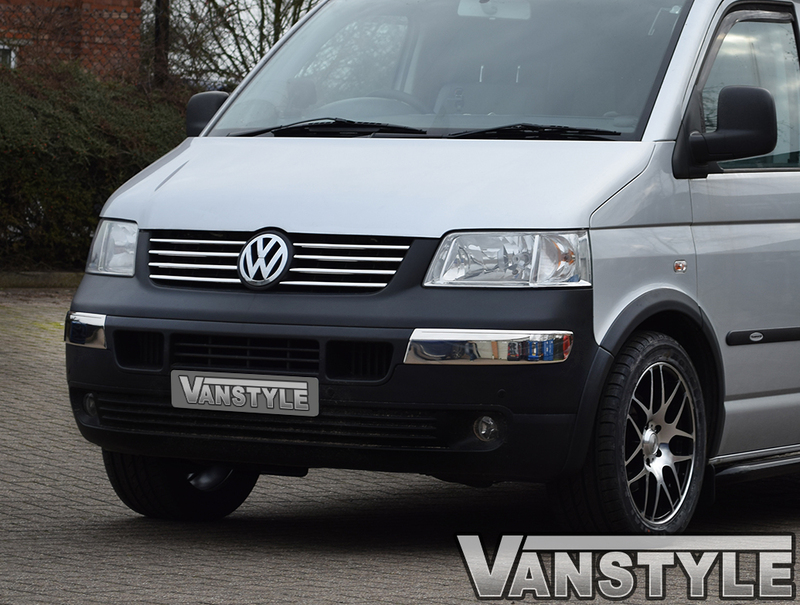 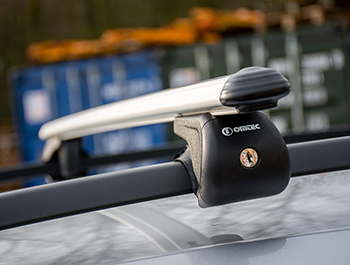 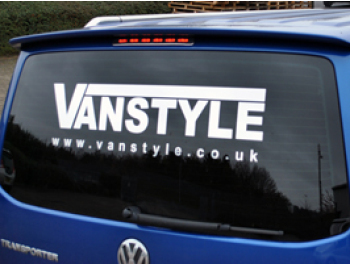 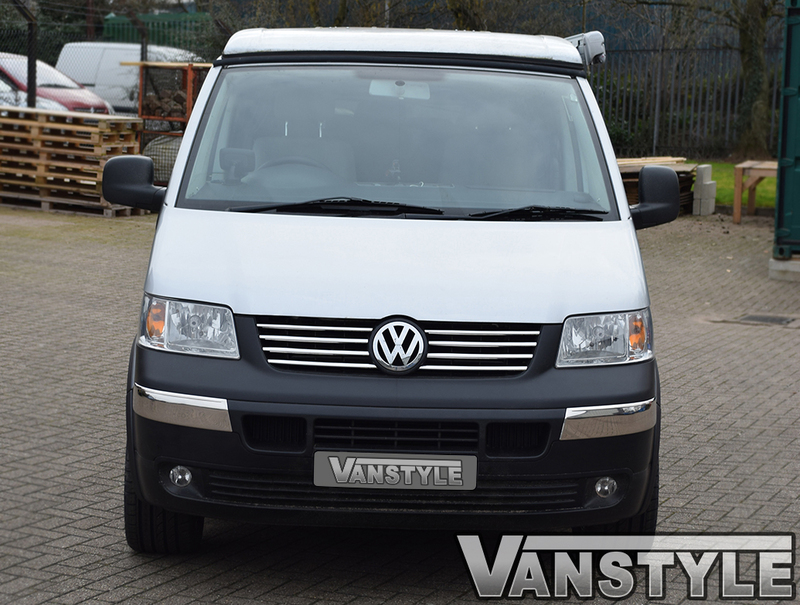 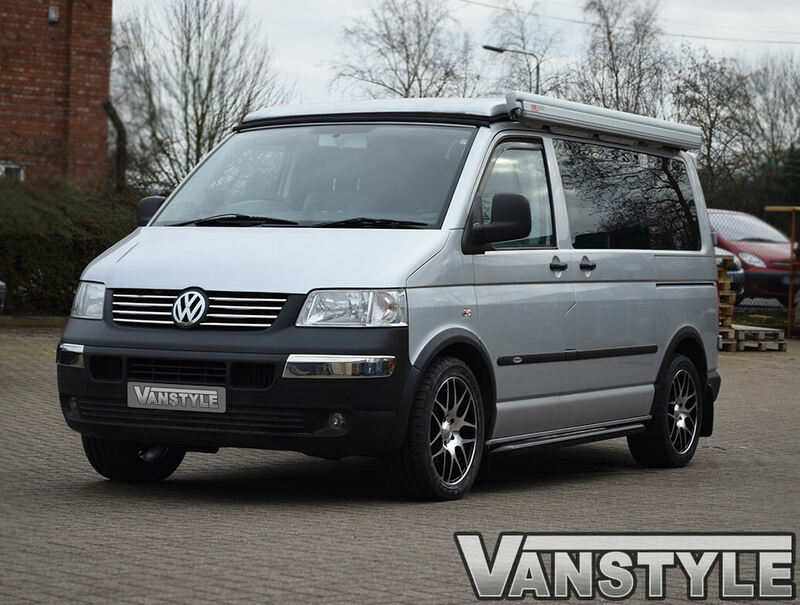 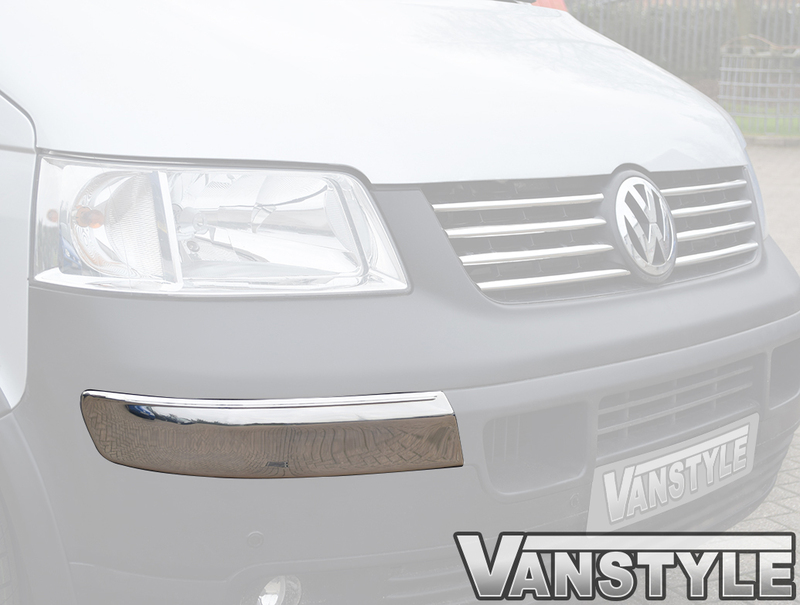 Excellent value for your VW T5 Transporter 2003-09 Styling giving an excellent finishing touch. 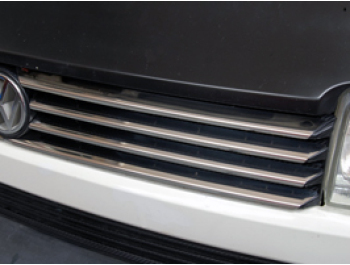 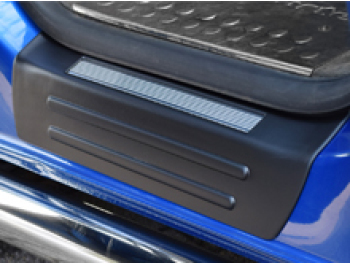 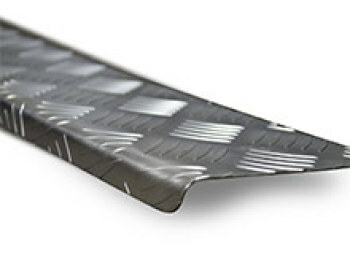 If you're looking for something to enhance the front on your 03-09 T5 , then look no further than our Pair of stainless steel front bumper inserts. 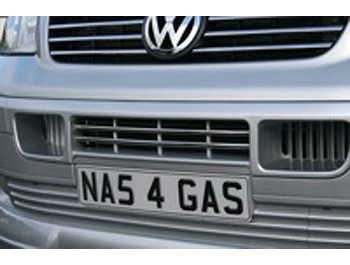 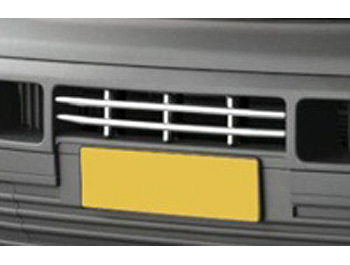 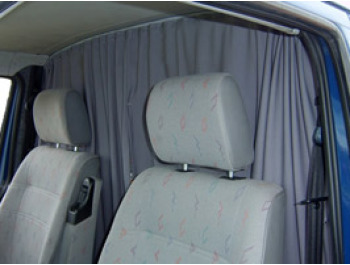 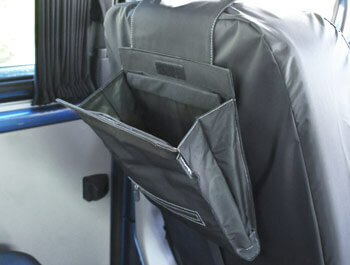 One of a range of items designed specifically for the 2003-09 T5. 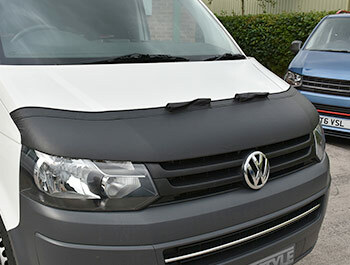 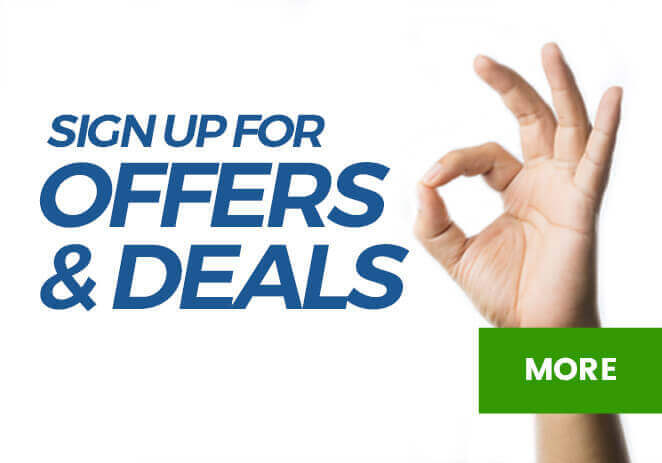 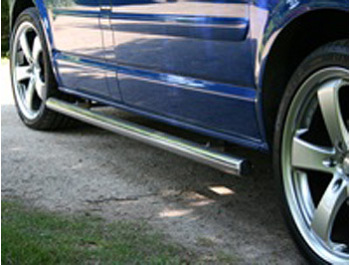 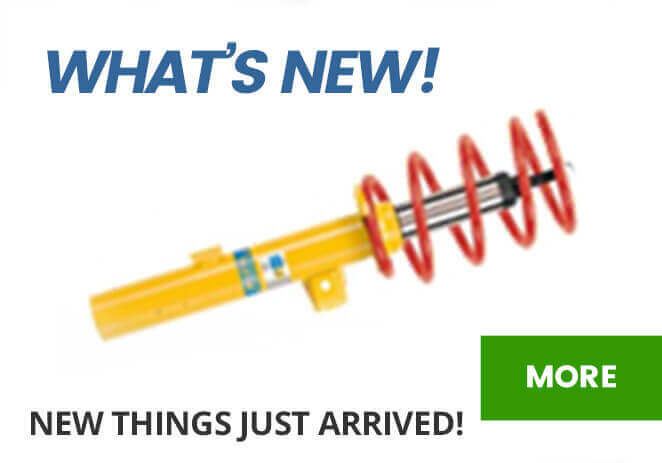 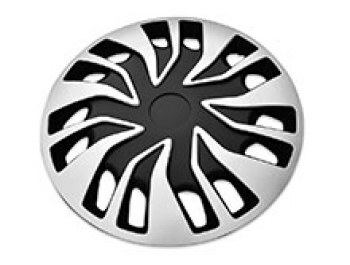 Please note: These will NOT fit Sportline, Caravelle or 2010 Facelift models.